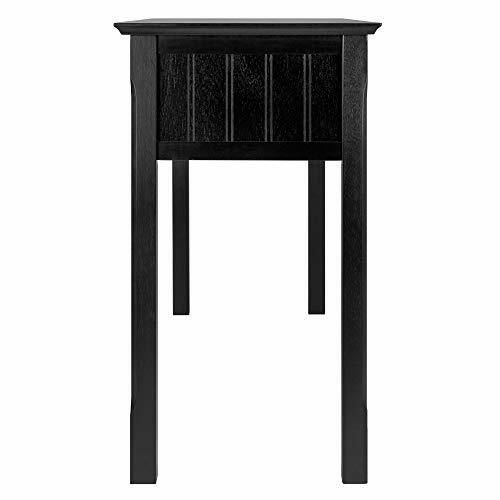 Blending rustic style with modern tailoring, this hall console table makes a distinctive solo statement or adds the finishing touch to Winsome Wood’s matching coffee and end tables. 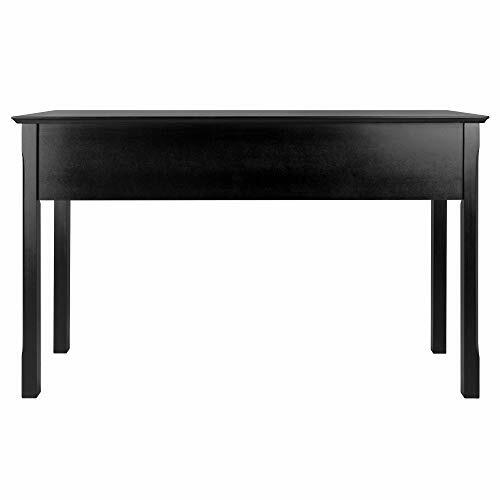 The long, smooth tabletop features beveled edging and perches on a deep body with four storage drawers and plank-inspired side panels. 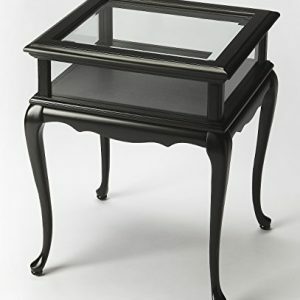 Below, the chunky rectangular legs are carved on the outside corner for airy elegance. 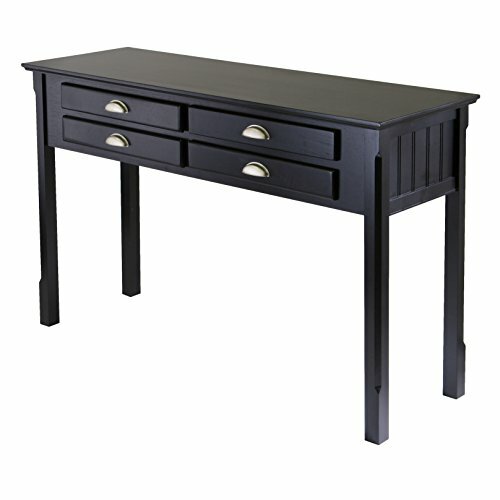 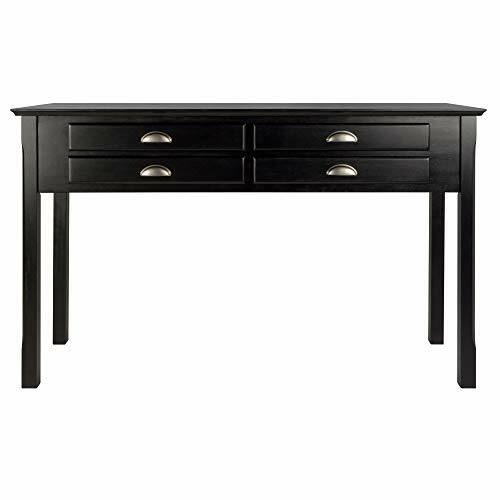 Crafted of solid/composite wood in a rich black finish with brushed chrome half-moon drawer pulls, this piece is classic enough to stay in style no matter how the furnishings around it change. 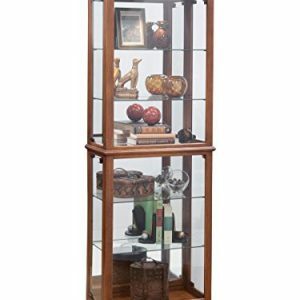 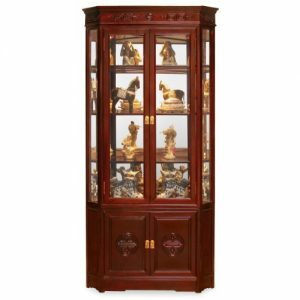 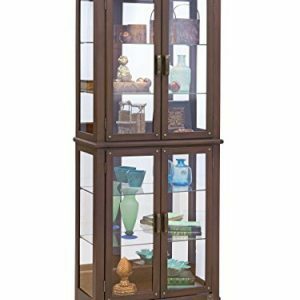 It measures approximately 47-1/2 inches wide by 15-3/4 inches deep by 29 inches high; some assembly is required.